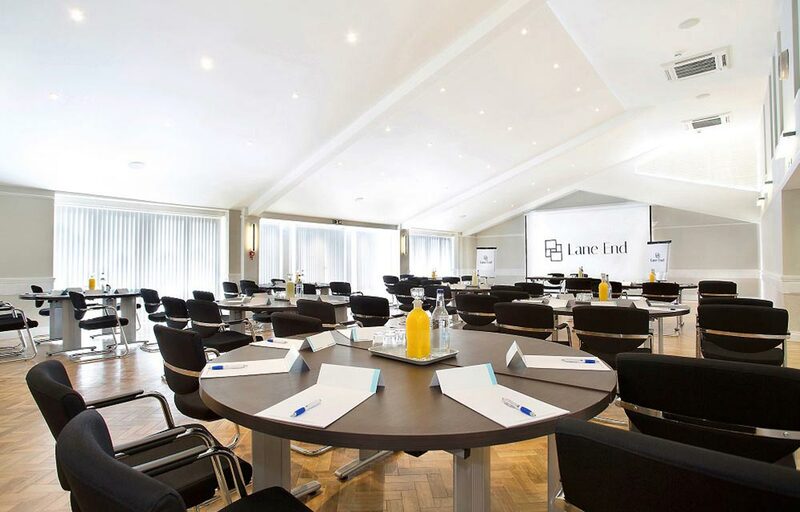 The Pavilion at Lane End Conference Centre is set in 26 acres of the beautiful Chilterns countryside in Buckinghamshire. 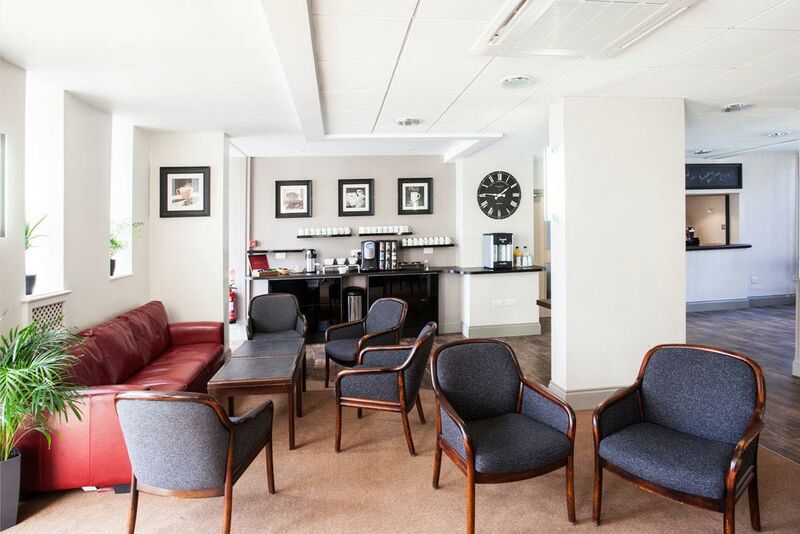 The building offers a large conference room with floor-to-ceiling windows and direct access to a private terrace, which overlooks the landscaped grounds. The main room can accommodate up to 150 guests and comes fully equipped with a large screen, LCD projector, flipcharts, notepads, pens and name cards. 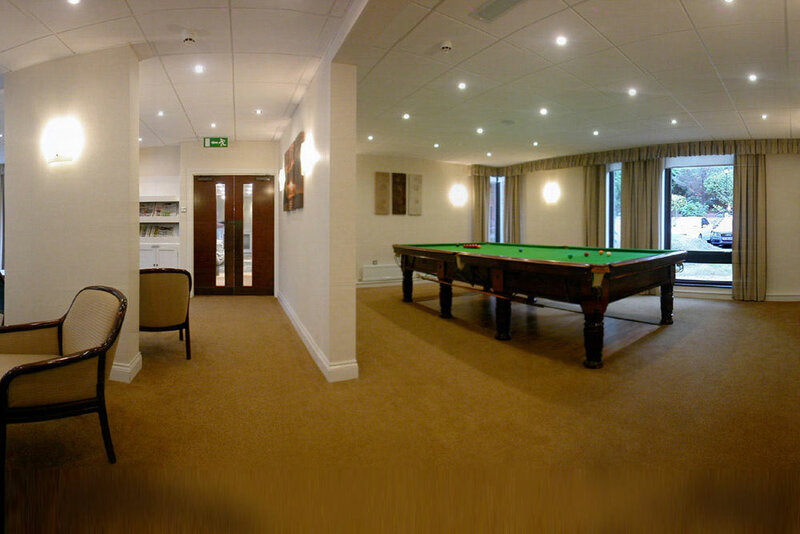 The building is fully air-conditioned and includes three large syndicate rooms and a private dining room. 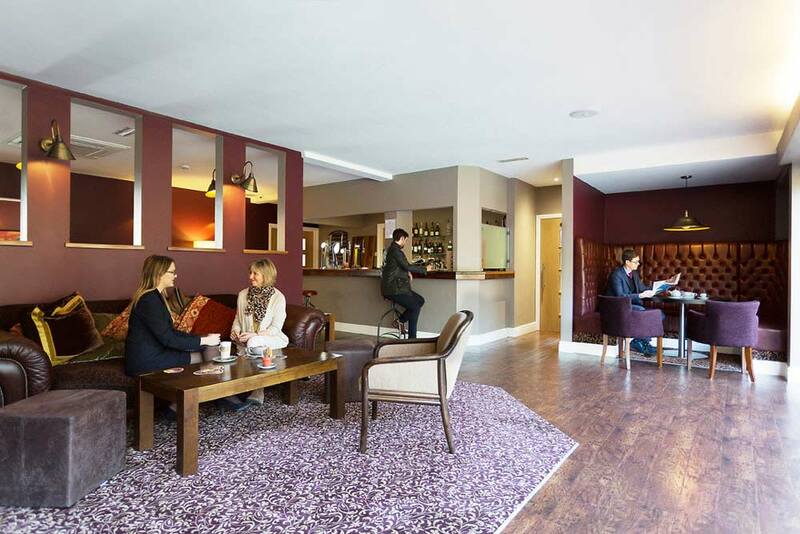 In total there are 104 en-suite bedrooms for double or sole occupancy. 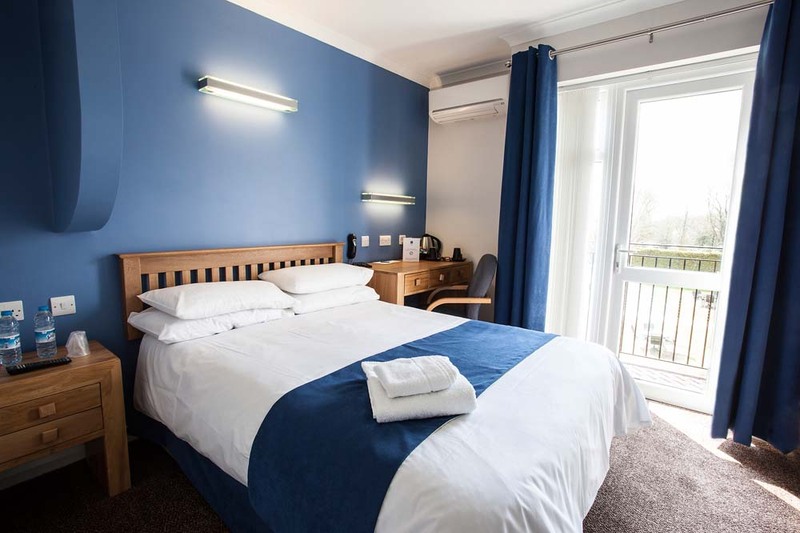 The majority of the bedrooms are newly refurbished and have small balconies, en-suite facilities, telephone, writing desk, hairdryer, wall-mounted TV and air-conditioning. 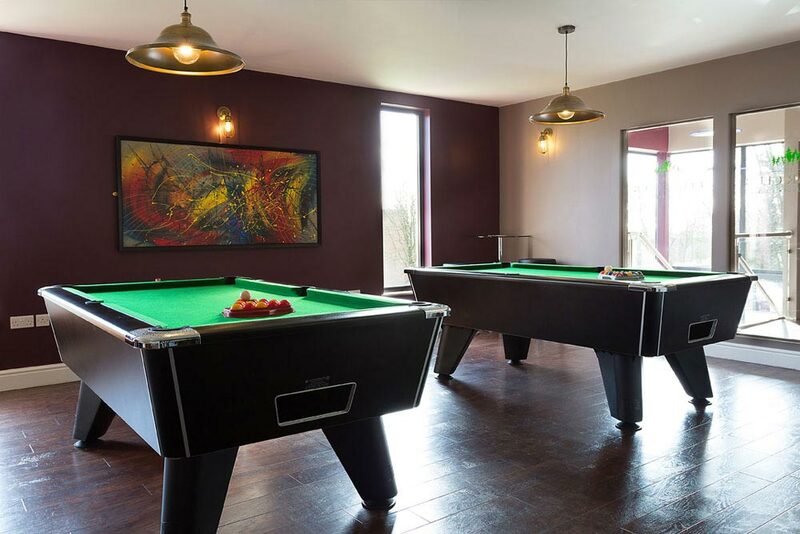 Rates: We offer very competitive retreat rates during off-peak times. For example, weekends, half-term weeks, summer holiday or during December. 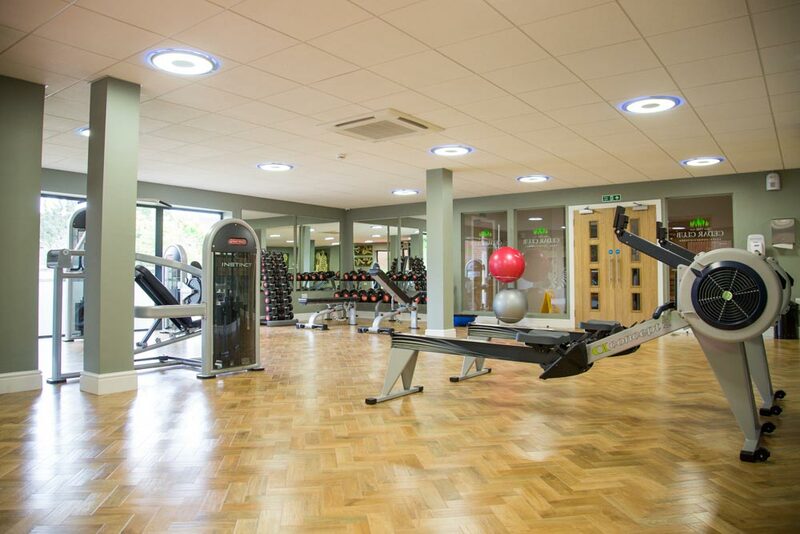 Contact us if you are interested in booking a state-of-the-art corporate facility at very competitive rates. 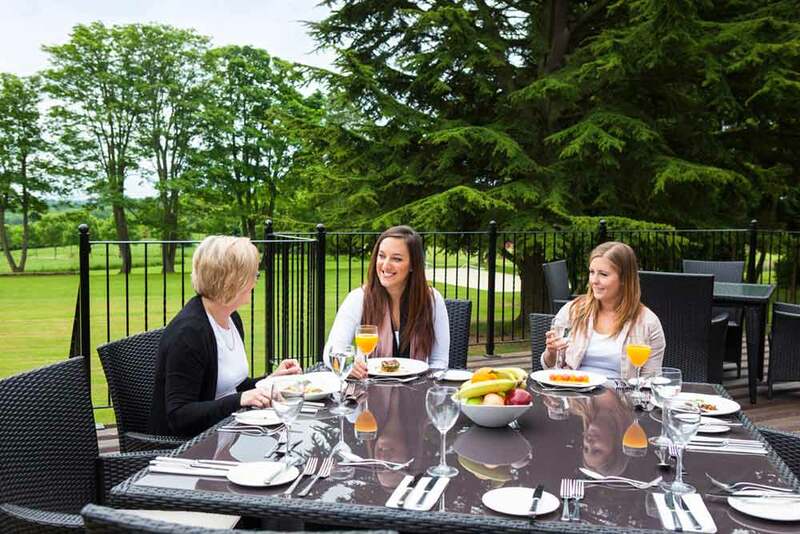 We have the experience to host a very successful retreat in beautiful, peaceful surroundings. For more information about the Pavilion at Lane End click here. I just wanted to say a huge thank you to you and your team for Friday, please pass on our thanks to all involved. The conference went really well and all the delegates had a good and positive experience. Do take care and hope to see you next year.